A week in Taiwan with work, but still managed to get some sightseeing in. Sun Yat-sen himself [1866-1925]. 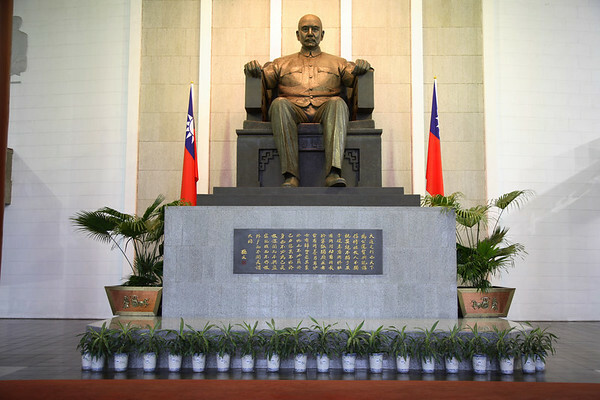 The "father of modern China" and tutor of Chiang Kai-shek.